Here’s what I have to say about all this….he screwed up, it’s his fault. If you act like a jerk, don’t expect to be invited to the party. Honestly though, I never watched a football game in my life, I will start now. Thanks King for the inspiration! However, on the other hand, I was thinking…and if I remember right… NFL ratings has gone way down since they came out in support of Kaepernick and did not support Dallas support for law enforcement. Their ratings will continue to fall this year. This idiot will try to take credit for the ratings falling even though it’s the right who have tired of the BS coming out of the NFL players as well as Headquarters. Go figure… lol. Black Lives Matter activist Shaun King is leading the charge to boycott the NFL because it’s too pro-Trump, and too “anti-black.” He explained his position in a column in the New York Daily News Tuesday. I've been putting off making a full statement about an important issue for a while now. My mind's made up, though. “It’s disgusting and has absolutely nothing to do with football and everything to do with penalizing a brilliant young man for the principled stance he took last season,” he explained. King writes that he came to the decision to boycott the NFL after the Seattle Seahawks declined to sign controversial quarterback Colin Kaepernick after meeting with him and instead signed a far less talented quarterback in his place. “Last season, Colin Kaepernick — in what may be seen as his most turbulent year ever — threw three more touchdowns and eight fewer interceptions than Austin Davis has in his entire career in the league, but somehow, Colin Kaepernick still doesn’t have job?” King argued. 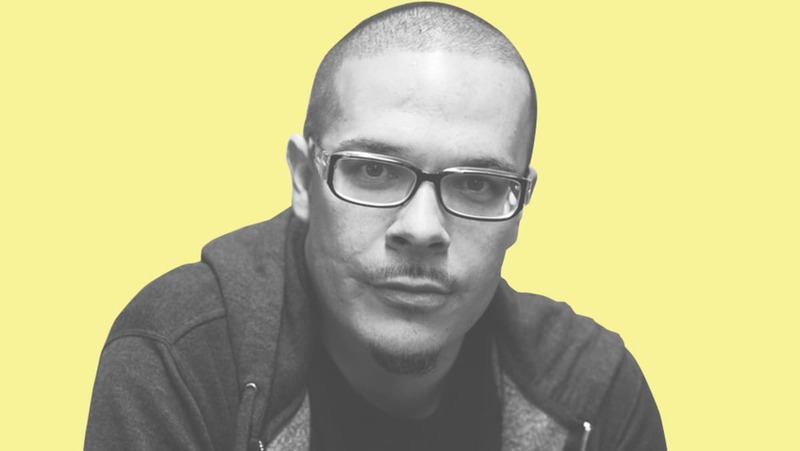 Shaun King has been a vocal critic of law enforcement and regularly pushes cases of police shootings involving African-Americans on social media. He also threatened a boycott of three cities in December if his demands weren’t met — that didn’t seem to go anywhere. Well, let’s just take a second and mull this over. Kaepernick is a mediocre quarterback at best. He is completely disrespectful and anti-american. He praises the Castro regime. King says he will not be watching the NFL. Okay. I can live with that. No problem.